Bringing the Gnar to the masses! 29+ Represents the culmination of everything good to happen in mtb wheel sizes over the past 10 years (larger diameter x fatter rubber). With our Ti Gnarvester continuing to be a top seller we decided a 29+ at a lower price point would be a great addition to the Carver lineup. 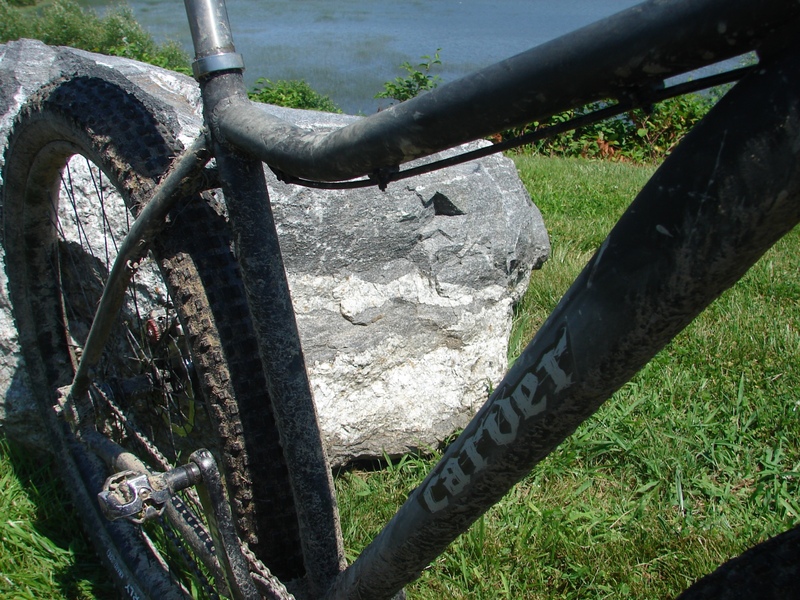 Carver started out making aluminum 96’er frames over 10 years ago and our prototype aluminum Gnarvester frames seems like a fitting place to return to our aluminum roots. We currently only have this one, latest prototype, in testing but after a few months of ripping it around our local haunts we couldn’t be happier with the ride quality and durability. Check back for a complete review and ETA on our first shipment. 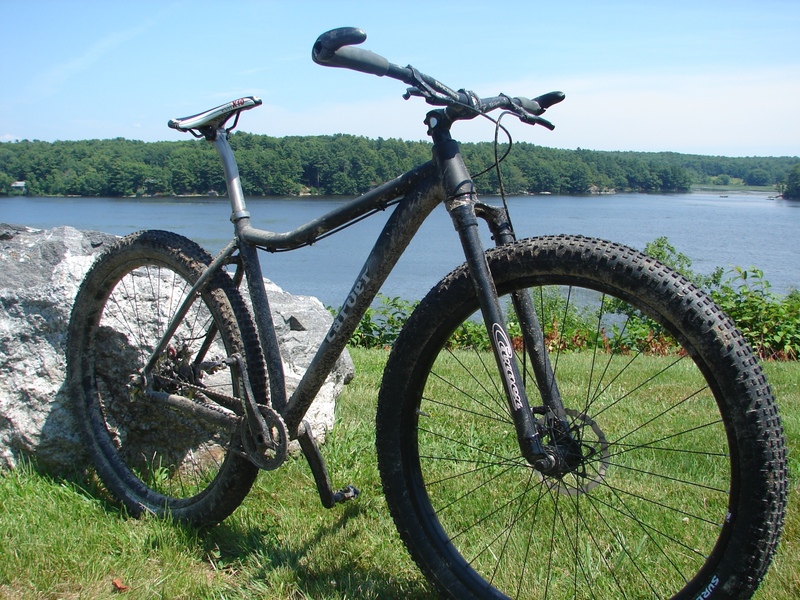 In the meantime check out the images of our latest 29+ prototype. This prototype frame features a stout yet elegant tapered head tube. 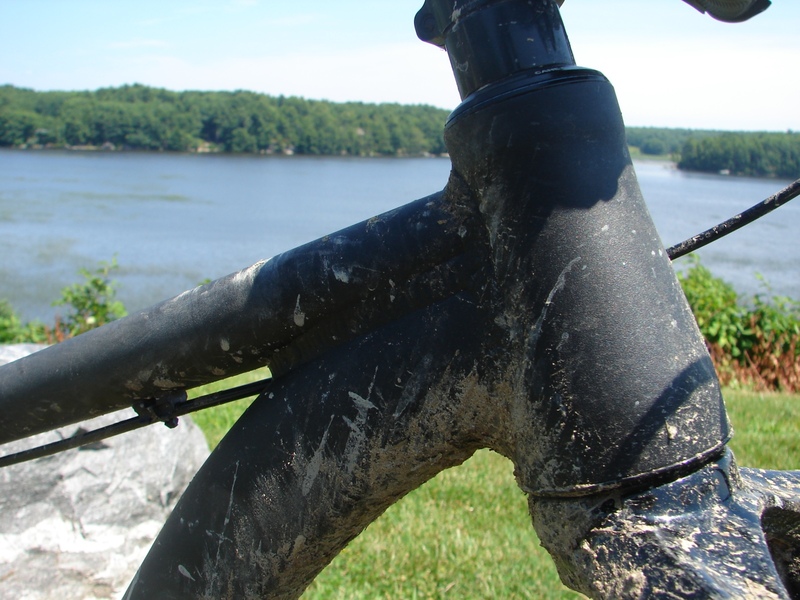 We have also been using this test to try out our latest XC-490 tapered, carbon fork. Plenty of clearance! 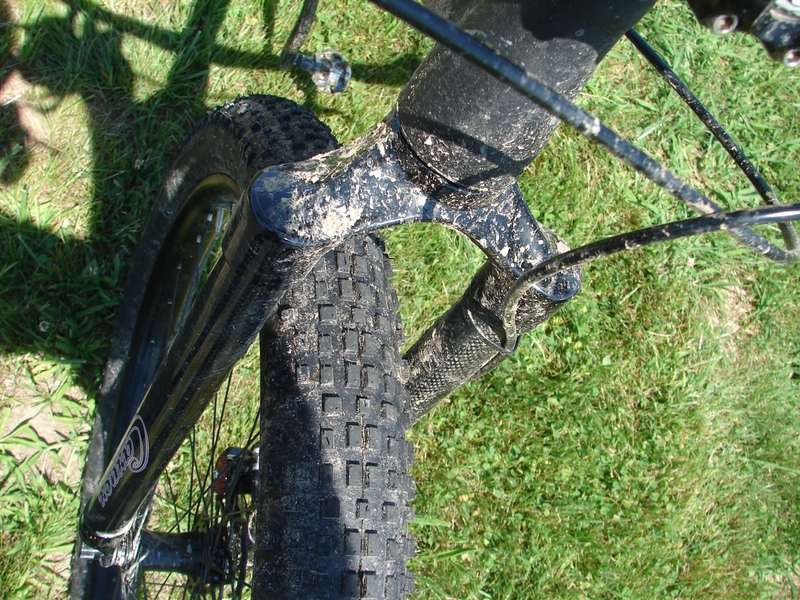 Mud clearance was never an issue on our Aluminum Gnar. 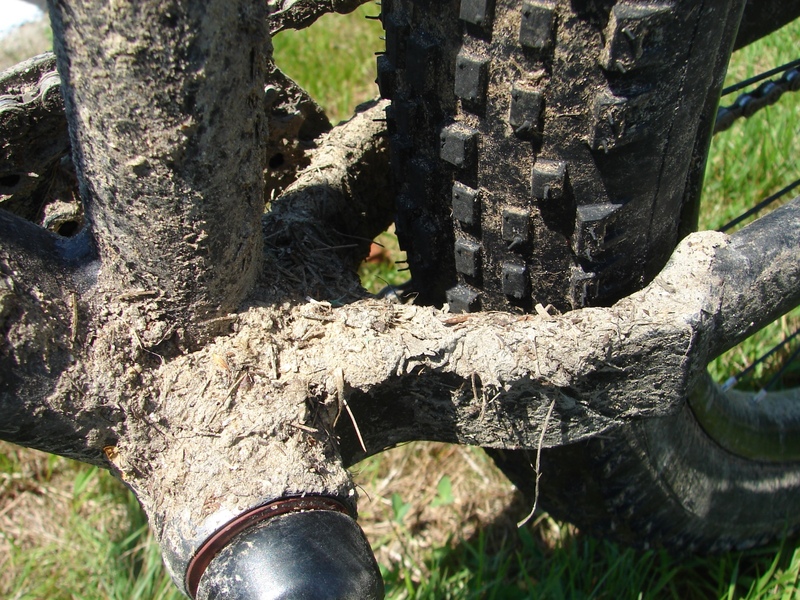 Oh and a standard threaded bottom bracket, your welcome! 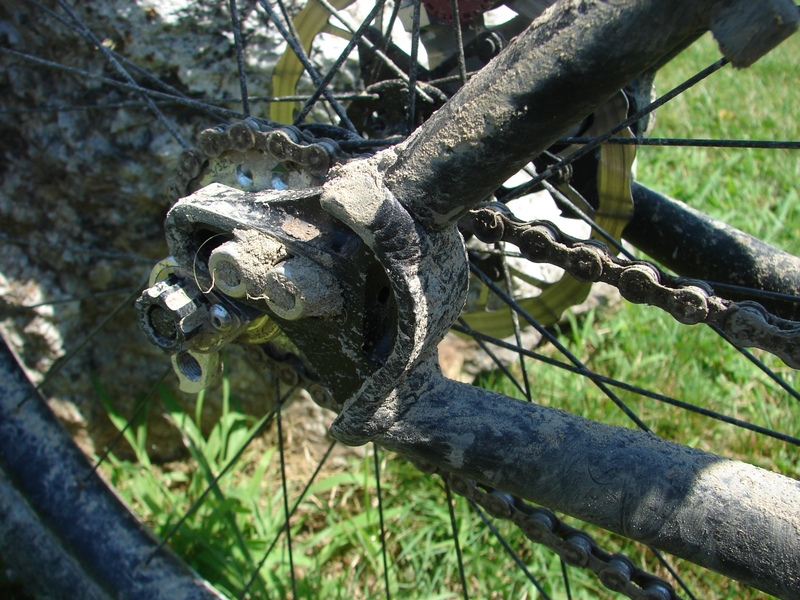 Integrated rear wheel sliding dropouts make it easy to run any axle configuration you need. 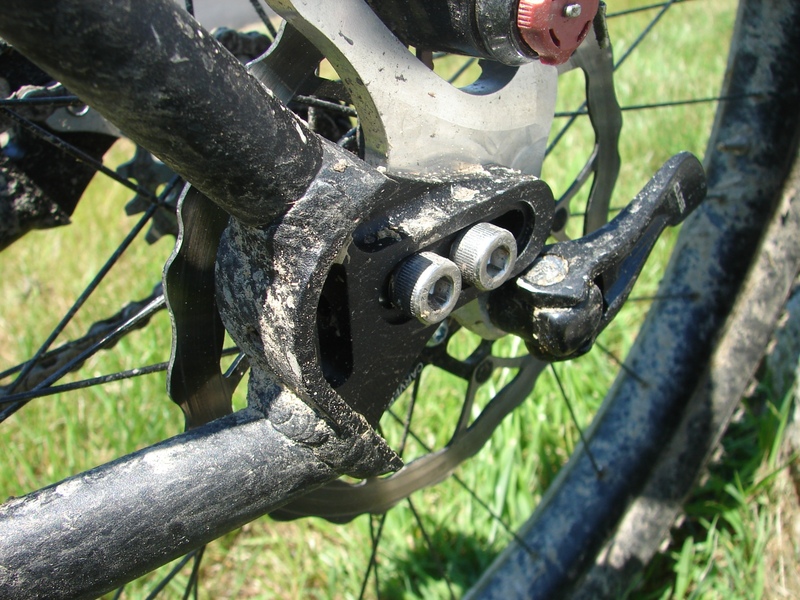 The sliding dropouts also make it very easy to run the Gnar as a single-speed, which we did for most of our testing. We had to wipe down the decal for photos as the Gnar likes to get dirty. parking lot test drive confirms that this bike rules. can’t wait to get one when they’re available!!! I, too, am a parking-lot rider…looking forward to seeing this available…talking to my LBS about getting a few in for tasty sampling! I got one of the non-tapered 470 carbon forks for my O’Beast. One of the things that I really like is the bend in the fork to bring the front wheel in and shorten the wheel base. Have you tried that on this frame, it seems to me it would liven up the handling. With the straight fork looks like the wheel base is pretty long. No news about this frame ?